Brussels: The Withdrawal Agreement between the European Union (EU) and Britain remains the best and only deal possible and will not be renegotiated, Jean-Claude Juncker, President of the European Commission, said on Wednesday. “The European Union said so in November. We said so in December. We said so after the first meaningful vote in the Commons in January. The debate and votes in the House of Commons yesterday (Tuesday) do not change that,” Juncker said. 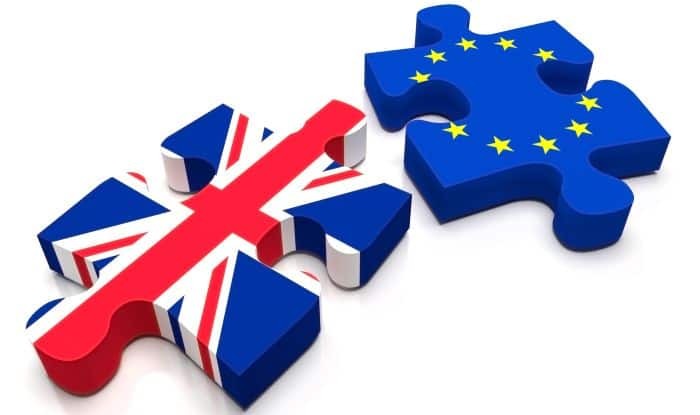 Juncker and Michel Barnier, EU’s Chief Negotiator on Brexit, made remarks at the European Parliament’s plenary session debate on the latest state of play about Brexit, as a reaction to the vote in the British House of Commons on Tuesday night, Xinhua reported. The vote gave British Prime Minister Theresa May a mandate to return to Brussels to call for a re-opening of negotiations, with an emphasis on changing the Brexit deal’s so-called backstop concerning the border between the Republic of Ireland, an EU member state, and Britain’s Northern Ireland. “Both sides have said loud and clear that there can be no return to a hard border on the island of Ireland. No slipping back into darker times past. I believe the Prime Minister’s personal commitment on this point. But I also believe that we need a safety net that secures us against this risk. We have no incentive nor desire to use the safety net. But at the same time, no safety net can ever truly be safe if it can just be removed at any time,” Juncker said. “The backstop — as embodied in the Withdrawal Agreement — is the result of extremely intense negotiations held over the course of two years, by us with the UK, never against the UK. The backstop is part of the Withdrawal Agreement and this agreement will not be renegotiated,” Barnier said.